List Building itself hold very little value. It’s the quality of subscriber’s that add value. A list of irrelevant, uninterested, and fake subscribers is completely useless to you, and can even cost you money. The number one mistake many bloggers and website owners make when designing their Email Marketing Strategy is how they go about populating this subscriber list. They focus so much on getting new names on their list that they lose sight of their true end goal (to make money)and add any old Joe Shmo to their list. You need to focus on only obtaining subscribers who are potential customers. Target people who have expressed interest in, or have already made a purchase. The next big hurdle your average blogger trips on is failing to send a quality email. Today, nearly every working adult owns a smartphone and uses it to check email. Emails need to be easy to read when on mobile. 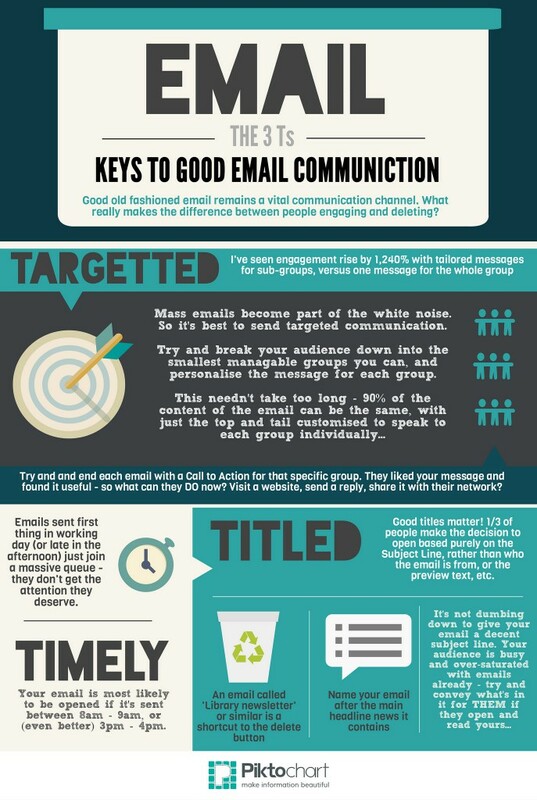 In 2014 over 50% of Americans used their mobile device as their main email checker! So how do you target the Right Subscribers? The most common way to attract subscribers is by offering a freebie, like a micro-payment, a checklist, an invitation to an event, or even something physical like a T-shirt. Your freebie has to work for you though. Giving away Iphones will in no way target only potential buyers if you are selling shoes for a living. Check out how to set up a giveaway at PromoPlugs.com to set up a Social Media Campaign, a key component in any Email Marketing Strategy! Furthermore, you shouldn’t necessarily advertise your freebie as a free giveaway. Make it the first step of your sales process. The most common example of this is trial software. The user downloads your software, uses It for a few days and then gets prompted to buy it. Give them a taste of what they’ll later pay for. Exchanging a free trial in exchange for their email allows you to work them over with a series of automated emails containing tutorials coupons prompting rash purchases, etc. For example, if you are selling a game, you could allow the user to register with an Email and in exchange download a free trial. The user then gets to play your game right away, getting sucked into the story, and inviting friends to join them. You can then send out an automated email containing, say a free in game upgrade, and a coupon offering a 10% discount if they purchase now. In my experience, you need two key components to trigger this action. The ‘Congratulations’ Email – This email thanks the subscriber and tells them how great of a decision they made in trying your software. They key here is to build a personal relationship with the users. The Sales Email – This email is your first attempt at finalizing the sale. You can try and relate to the subscriber with a story, or just be direct and too the point. Include a coupon to include your chances even further. The Warning Email – This email points out all the great things the user will miss if they fail to purchase in time. The coupon may expire. They may miss out on great gaming experiences with their friends, etc. For best results, we’ve found that sending this email 24 hours prior to the trial expiration is best. The Last Call Email – This email is just a small reminder about their expiring trial service. We typically send this email out around the 5 hour mark. You can use a service like Mailchimp or SendinBlue to send automated emails. 68% of online shoppers abandon their purchases due to a poor buying experience. Simplify the process as soon as possible. 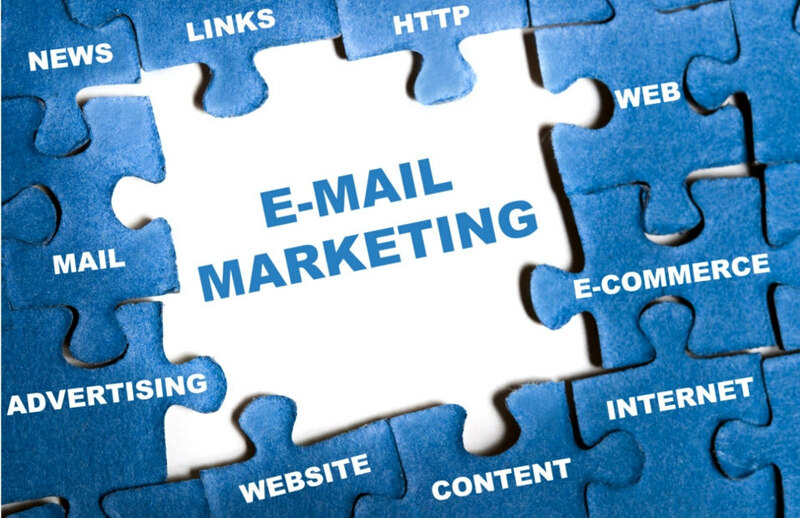 A successful Email Marketing Strategy is vital towards building a successful online business. You should create an email list of potential customers, not just anyone, using a free giveaway. Once you’ve got the subscriber you can convert them using a set of automated, semi personal emails.